Corsica has long been a destination for holiday-makers from across Europe, with its rich history, natural beauty and inviting climate attracting people from far and wide. 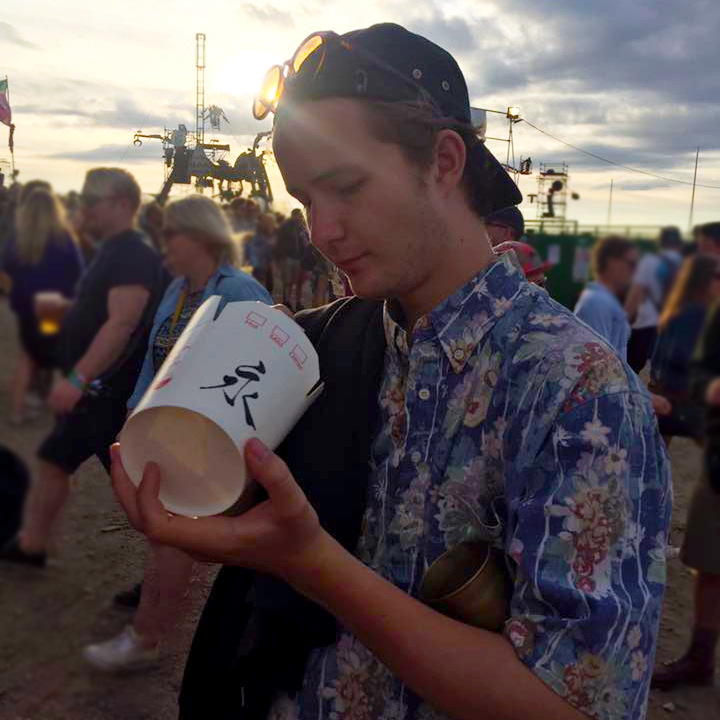 But in recent years, it has also increasingly become a home to some pretty exciting music festivals that have further added to the intrigue of the island. 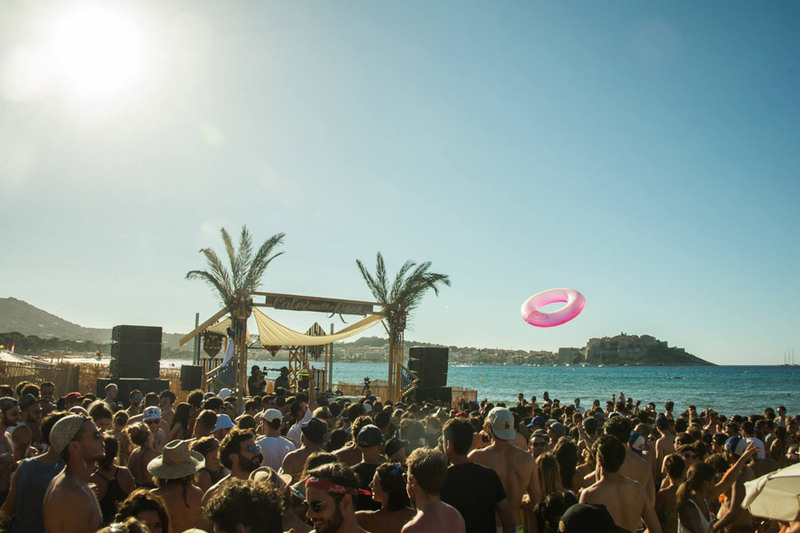 The most recognisable and internationally renowned of Corsican festivals, Calvi On The Rocks has become something of a summer pilgrimage for the French mainland's in-crowd, inviting festival-goers to revel in the beautiful coastal setting and inviting early-summer weather. Although comprised of acts from a diverse range of genres, the lineup is most heavily populated by a selection of underground electronic music's favourite figures, providing the house, techno, soul and disco soundtrack. 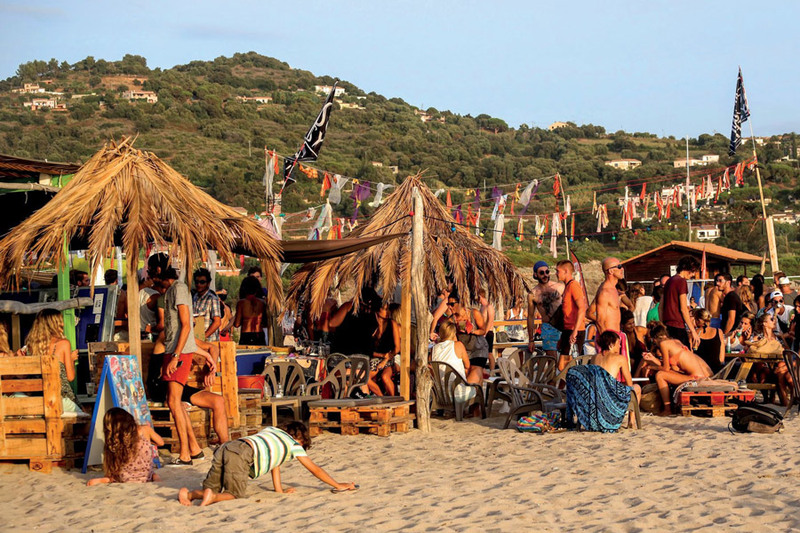 Not unlike Calvi On The Rocks, the nearby Cargèse Sound Festival takes place on a beautiful coastal site with parties spilling out into the inviting waters of the Mediterranean. The lineup, however, is more firmly focused on the finest that electronic music's vibrant underground has to offer, with true giants of the scene playing across the weekend. 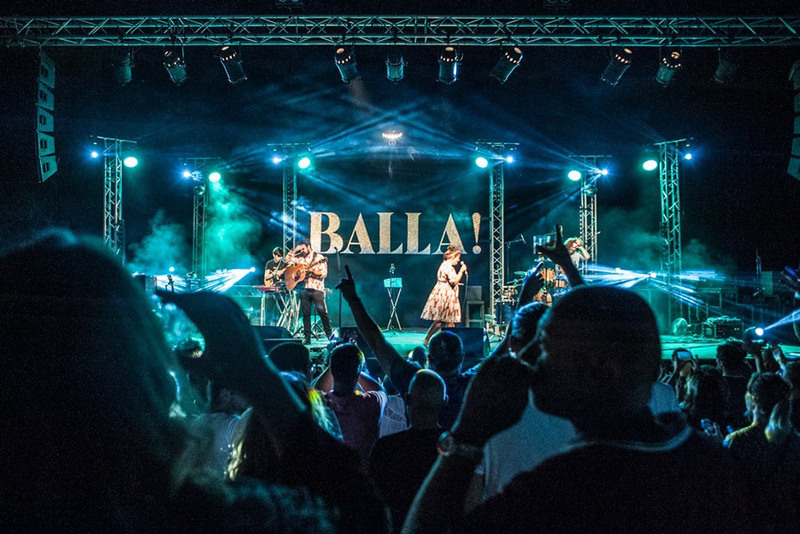 Although still in its relative infancy, Ballà Boum has become a favourite for those on the island (and from further afield) with its emphasis on providing a platform for diverse local talent to perform alongside internationally renowned bigger acts. Machja could more-or-less get onto the list by virtue of its location alone. 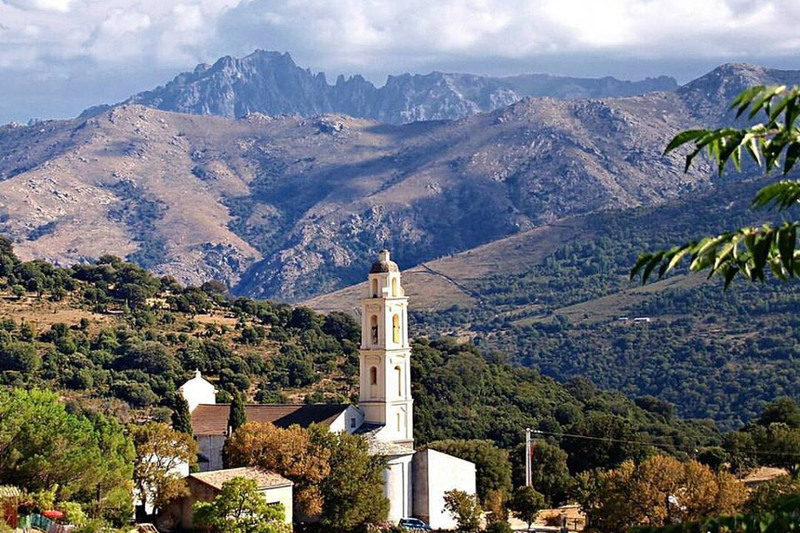 Set up in the mountains in the rural village of Olmi-Cappella, the festival celebrates not just the music of its predominantly electronic lineup, but also its natural environment and historic setting, as well as the local gastronomy. 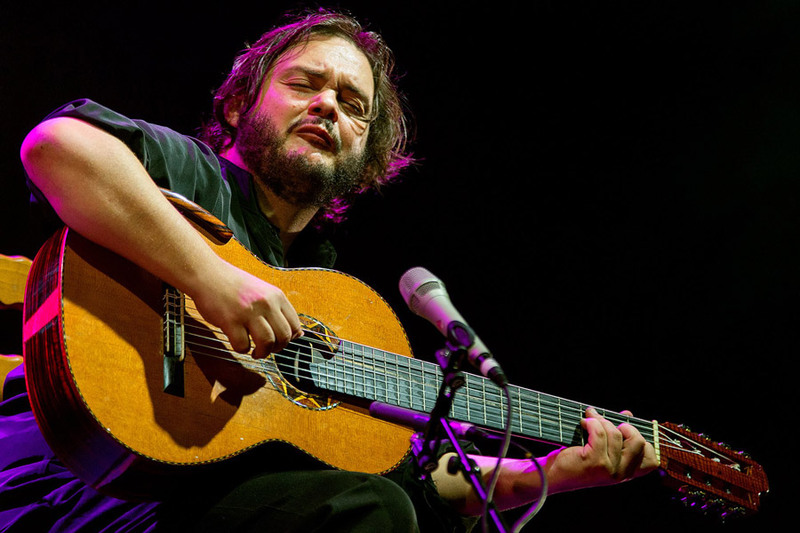 More a concert series than a traditional festival, Les Nuits de la Guitare hosts a series of shows across a full week, with rock, acoustic, folk and world music on offer from a lineup of esteemed performers.